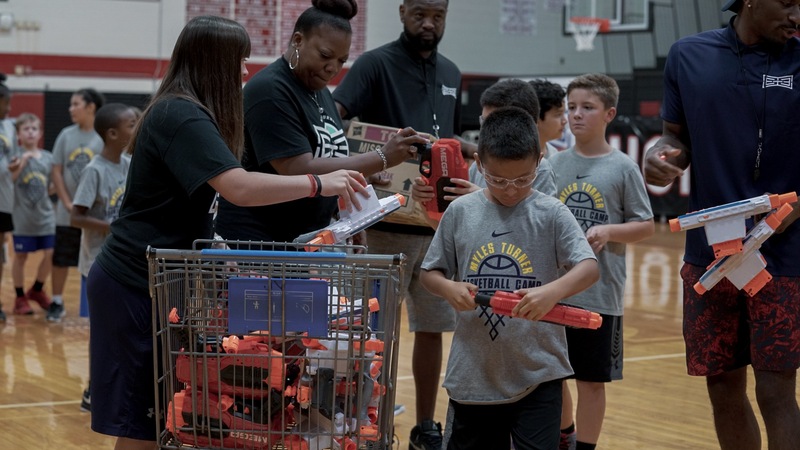 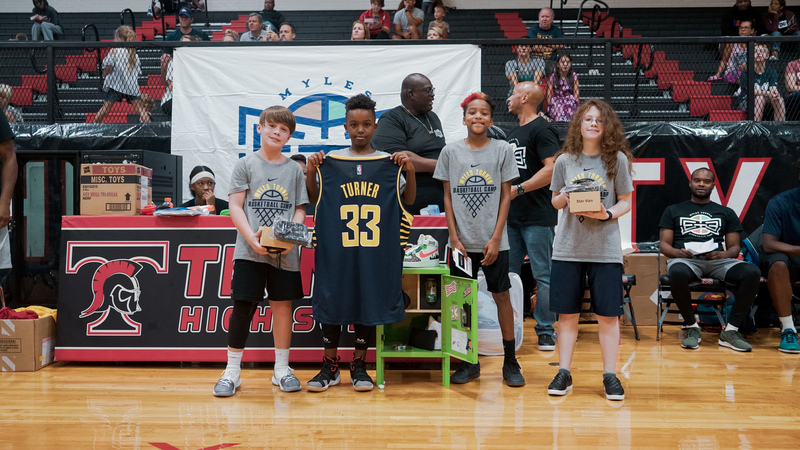 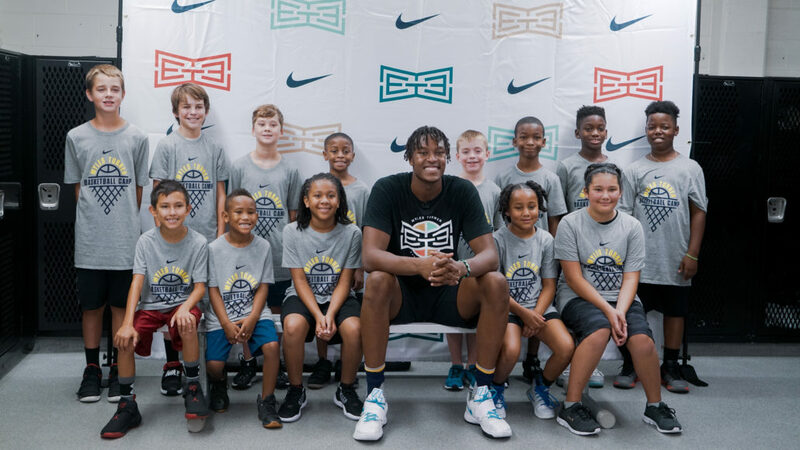 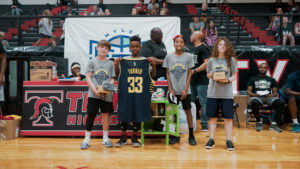 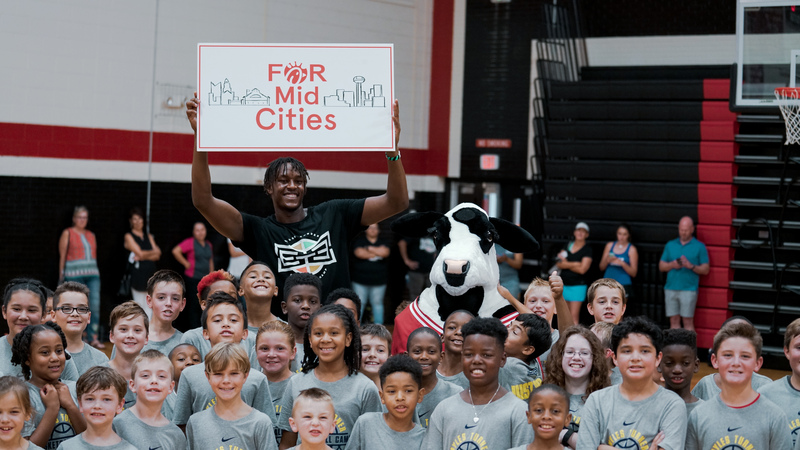 After two successful summer camps, Myles Turner geared up to host his third annual youth basketball camp in August in his hometown of Euless, Texas. 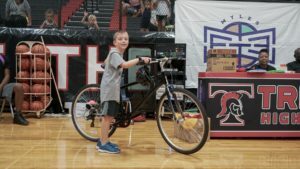 Turner, a graduate of Trinity High School in 2014, first hosted his Back 2 School Basketball Clinic at his alma mater two summers ago. 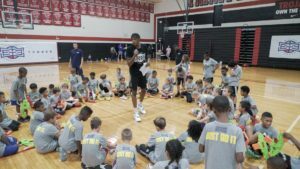 Session 1 of the camp, for players ages 7-11 ran from 8 a.m. to 12 p.m. with check-in beginning at 7 a.m. 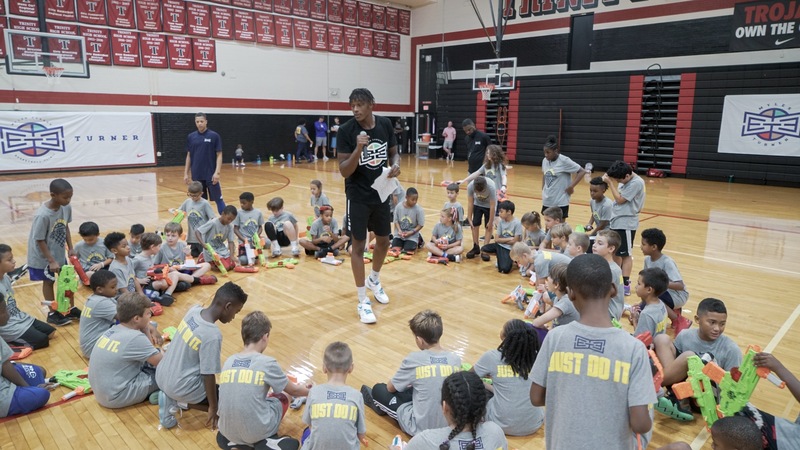 Session 2, for players 12-16 years old, ran from 2 p.m. to 6 p.m. with check-in beginning at 1 p.m. 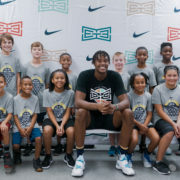 The Back 2 School Basketball Camp was a huge hit with one of the most noticeable increases being the increase in the number of girls that attended the camp. The variety of different drills and skills that were emphasized really set the kids up to go out and continue to develop on the court for the rest of the year. 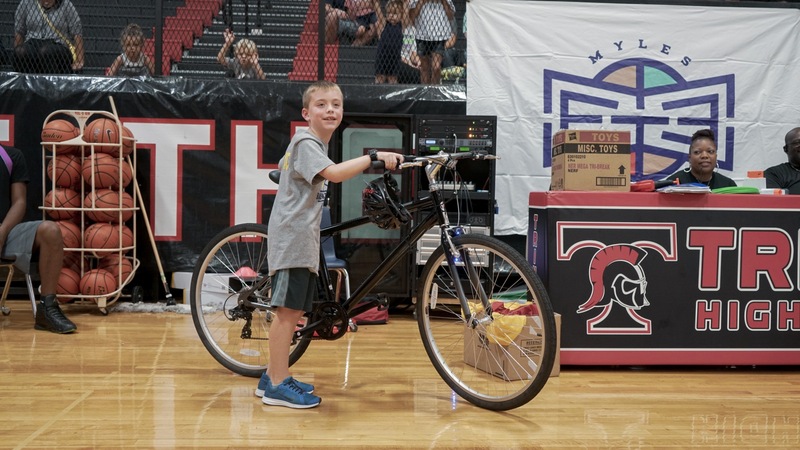 The kids also got a number of giveaways and prizes including signed jerseys, a mountain dew locker and even a bike. 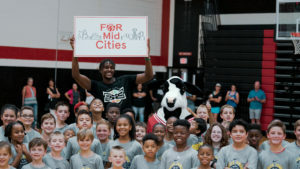 The nerf gun battle also returned and lunch was provided by Chick-Fil-A who even brought the cow out for the party!